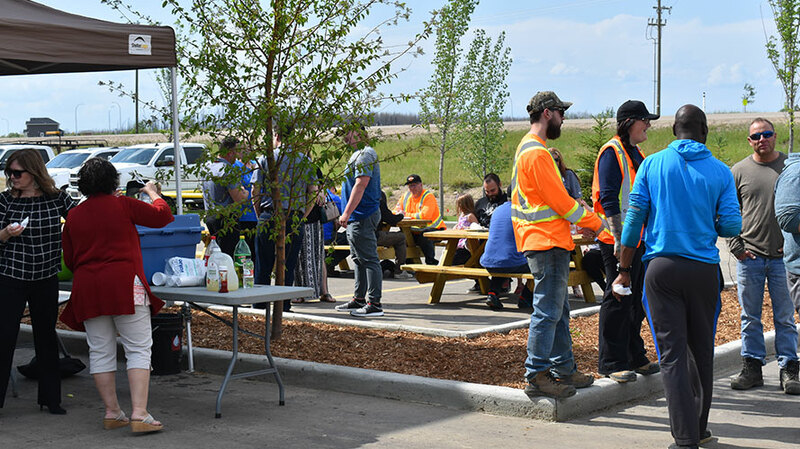 After 20 years of operation in Fort McMurray, Ketek was in need of a larger, more sophisticated location from which to operate. 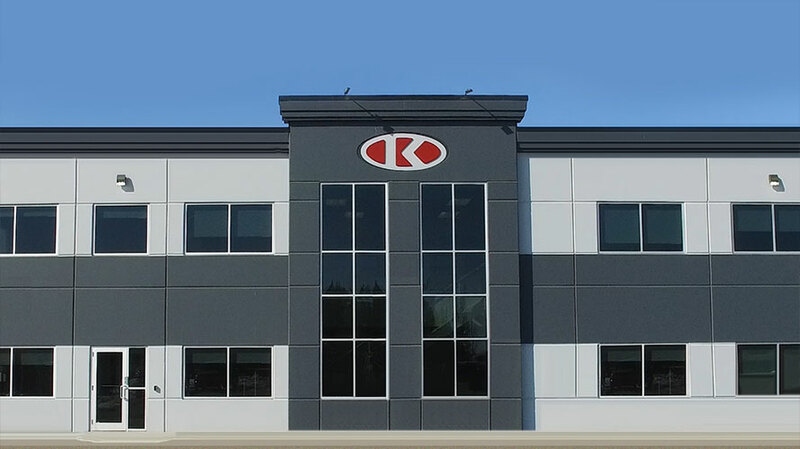 Enter Ketek’s new office building, which officially opened on June 8 and comes complete with a five-bay shop facility that includes two drive-through wash bays with built-in pressure washers (an utter necessity when working in the oilsands) and a service bay with a second-storey mezzanine and two 10-tonne overhead cranes. 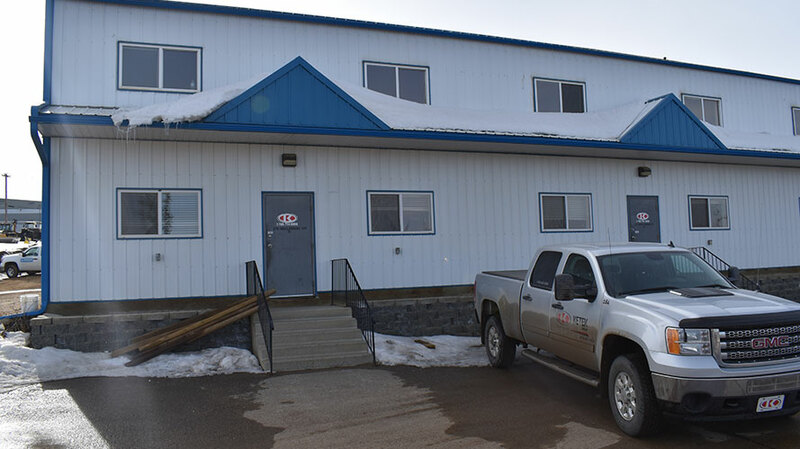 The new office and shop is situated on 10 acres of land near the Fort McMurray International Airport, giving Ketek lots of room to operate and handy access to both the airport and Highway 63. 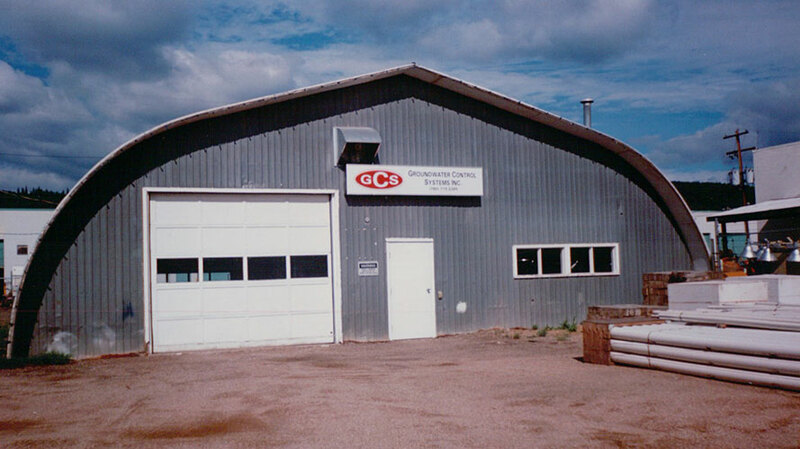 We believe this new facility greatly enhances our ability to support our clients throughout Northern Alberta. 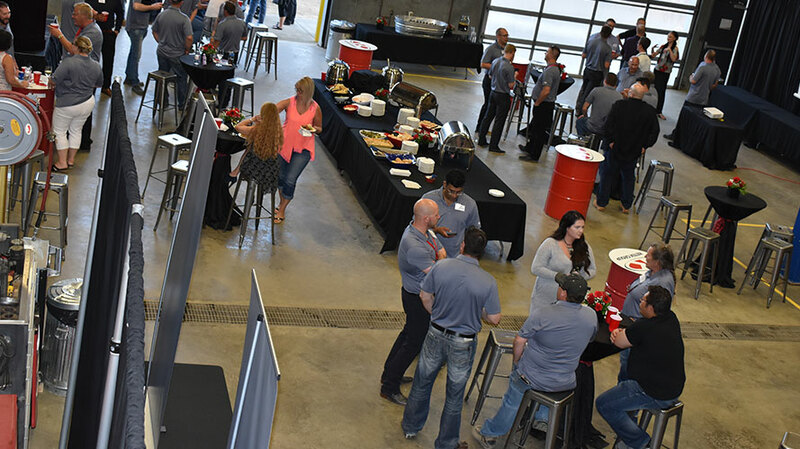 To celebrate the occasion, Ketek invited staff, their families, clients and suppliers to drop by the new facility, share some food and beverage, remember the past 20 years and look forward to the next 20. Thanks to all who came, and we look forward to working with you. We turned the main service bay into event central. Thanks to everyone who came out. 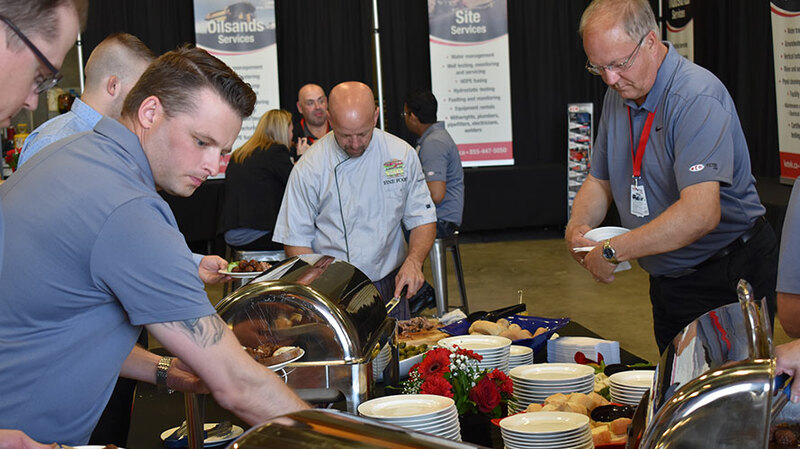 Catering was beautifully prepared by STACS Fine Food, and we got great support from event planner Events with Vizability. 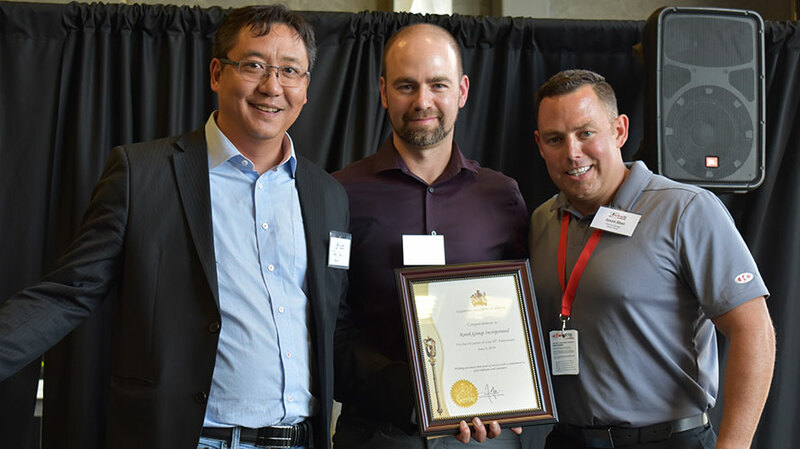 Fort McMurray-Wood Buffalo MLA Tany Yao dropped in to offer his congratulations to Ketek President Brad Abel and Fort McMurray General Manager Jason Abel. 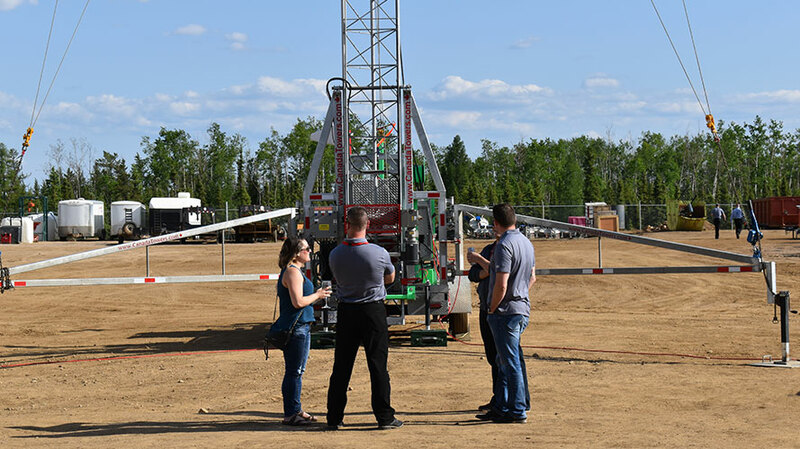 We set up some of the gear in the yard, including Canada Towers’ Phoenix LED82 light tower. 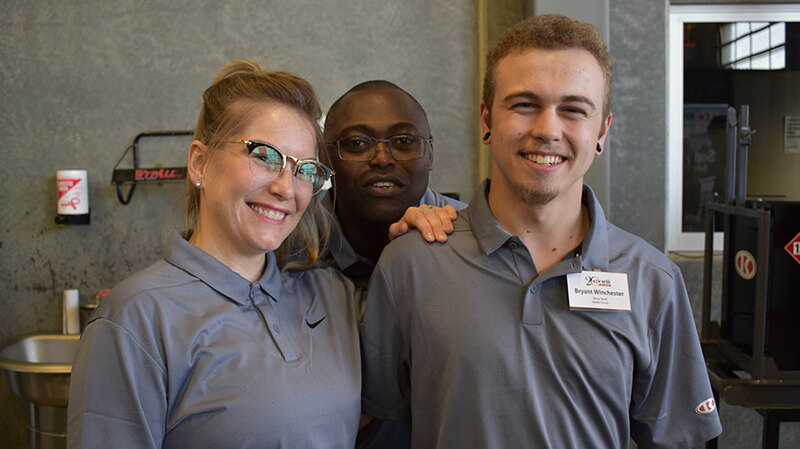 A small sample of the Ketek crew who came out. And, of course, a bit of wine. And now this. 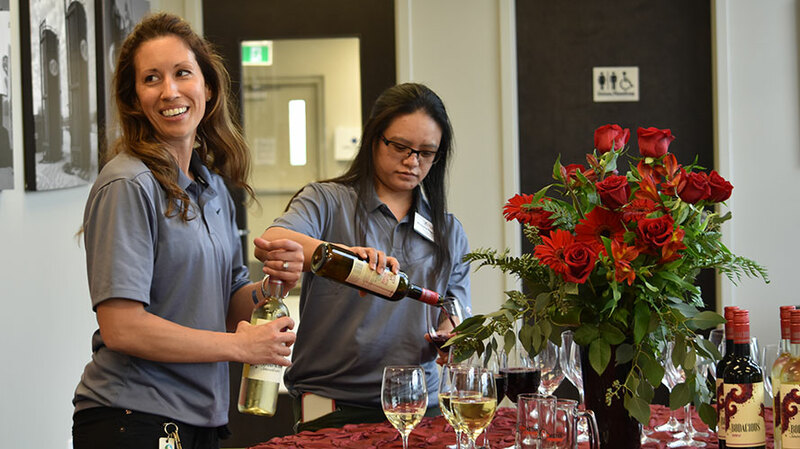 Thanks again to all who made it such a great evening, and we look forward to hosting our 40th anniversary (as a company) next summer in Edmonton! Join us there!